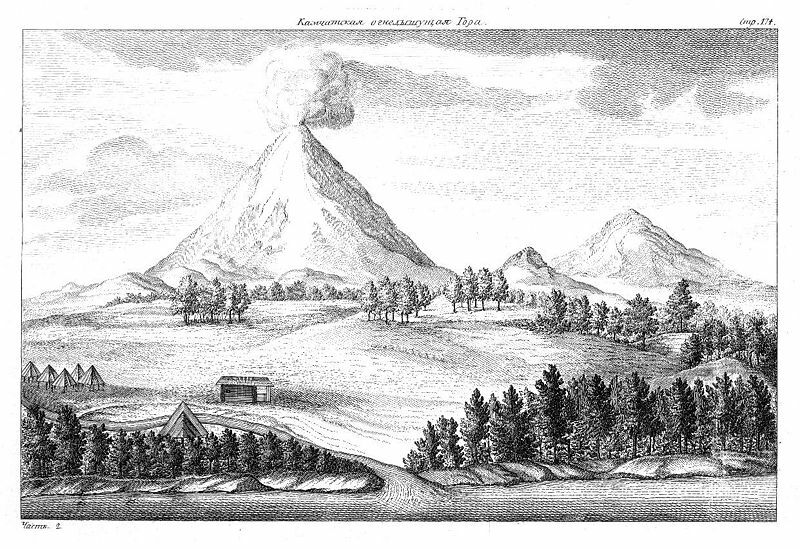 The Koryak Autonomous Okrug is supposedly the homeland for Koryaks, who are traditionally from the Kamchatka Peninsula and the surrounding mainland. Actually Itelmens, Chukchi, and Evens have also been indigenous to the area for centuries as well. 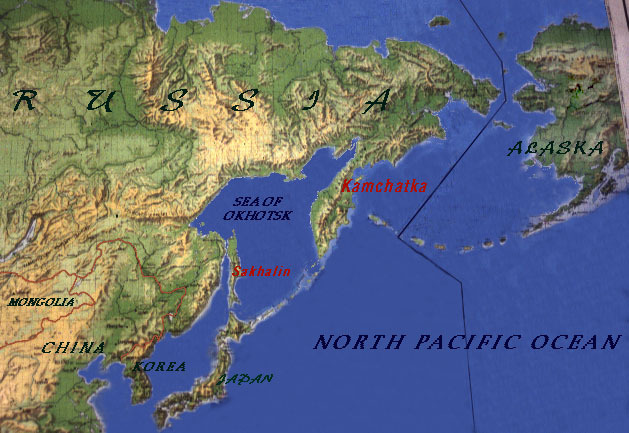 Before the Soviets closed the region after World War II, Kamchatka was a regular stop for trading ships from the United States, Japan, Canada, and many European countries. When I visit the smaller villages, where most of the population is native, elders love to tell me about all the great stuff their parents bought from Americans. Men tell me about Winchesters, knives, and animal traps. Women sometimes show me tea kettles which have become family heirlooms. Yeltsin opened the closed region in 1991, and it is quickly integrating into the Pacific Rim social and economic region. Local authorities prefer to keep a tight leash on foreigners, however, and travel around Kamchatka and the surrounding mainland (Magadan Oblast and Chukotka Okrug) is complicated, or worse, when you don’t have all your documents in order. No matter what the local consulate or embassy tells you, you will need the names of the major towns that you plan to visit on your visa. If you want a year-long, uninterrupted stay in Kamchatka, you need a multi-entry visa. Standard, three-month visas will be renewed only for three additional months in Kamchatka, no matter what. I recommend contacting my favorite Kamchatkan travel agent, KamchatIntour, for the latest information on travel in Kamchatka. The Koryak Autonomous Region (Okrug) is located in the northern part of the peninsula and includes part of the surrounding mainland. It is about the size of Arizona with a population of about 35,000 people. Only one-fifth of those are Koryaks. Chukchi, Itel’mens, and Evens constitute the other native groups in the Regions, but Russians and Ukrainians make up over 75% of the total population. A steady emigration of non-natives back to their homes in the European part of the former Soviet Union has changed these number since the 1989 census, but reliable current statistics are not available. The Region is divided into four districts or counties (rayoni): Tigil, Karaga, Oliutor, and Penzhina. The Regional capital, Palana, is the largest town with about 4000 people. Karaginskii District, capital Ossora, is the most populous and developed area. The northern districts of Penzhinskii and Oliutorskii have the most indigenous people who still use their traditional language in everyday life. Well, a bit more of information. It says that they still use their traditional language in everyday life, this is crucial! So good news from Kamchatka!